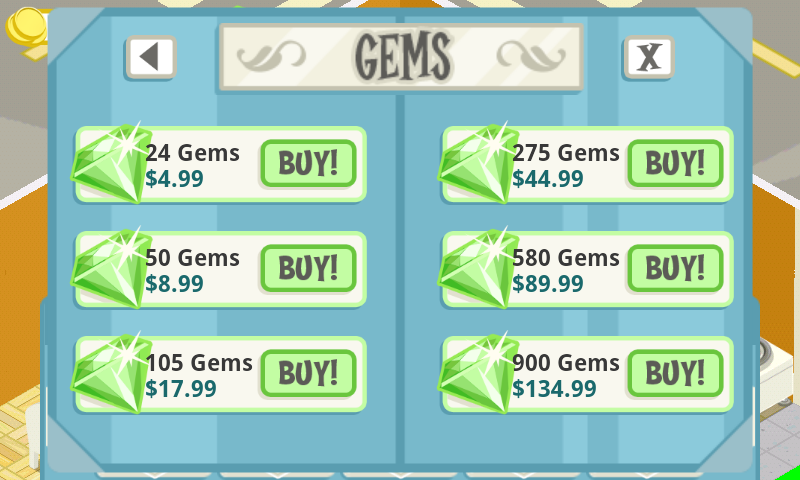 Unauthorized in-app purchases have been a major headache for big-name app store operators. After fielding numerous complaints from disgruntled parents over the years, the Federal Trade Commission finally stepped in to take action. Apple announced a $32.5 million settlement over the matter early this year and now it is Google's turn. The search giant is paying out at least $19 million to parents whose kids made unauthorized in-app purchases to settle the dispute. The FTC alleges that since 2011, Google billed consumers for in-app purchases without requiring a password. Once password protection was implemented, Google failed to inform customers that entering a password would open a 30-minute window in which a kid could download as much content as they wanted. Those whose Google Play account was charged between March 1, 2011 and November 18, 2014 are invited to apply for a refund. Anyone that made in-app purchases during that time will be receiving an e-mail from Google regarding the refund. Potentially eligible parties can sign into their Google account and review their in-app purchase history. Those that were made by a minor can be selected and a refund can be requested. Google notes that all refund requests must be submitted no later than December 2, 2015. Apple and Google have both made changes to the way in-app purchases are handled. The last holdout, Amazon, doesn’t appear to be going down without a fight. The FTC filed a complaint against the e-commerce giant over the summer but instead of agreeing to a settlement like Apple and Google have, Amazon said they would defend their approach in court.